Why do we have to buy this wheaty bird seed bread? Meet my son. You might expect a dietitian’s kid to love everything whole grain well, no. That can be bit of a worry when heart disease, cancer and diabetes run in our family and I know eating whole grains protects against those diseases and keeps kids’ bowel function in check too. 5 Surprising things to know about oats. Add oats to homemade meatballs. For every pound of ground beef add up to 3/4 cup of quick cooking oats. 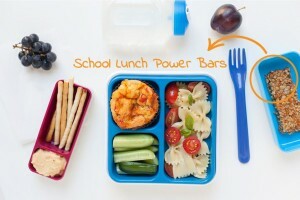 2.Try these School Lunch Power Bars. Made with oats, carrots and apples they are more nutritious than any store bought option you’ll find AND they freeze well. 3. Add oats to pancake mix. Smear Sunbutter (sunflower seed butter) between mini oat pancakes for little school lunch sammies. 4. Send cold muelsi or hot oatmeal in a thermos for lunch. Breakfast for lunch, why not? Try pear-cranberry, blueberry-cinnamon or pumpkin-raison. Ask you child what seeds they’d like to add in too. 5. 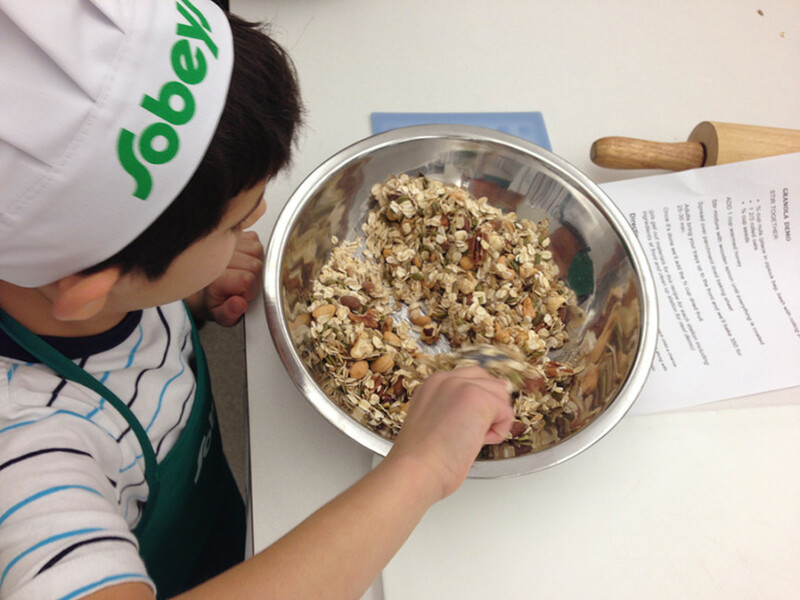 Try this big batch Canola Granola recipe. For a nut-free school lunch option, swap almonds for sunflower seeds. Extra granola can be frozen for up to 3 months. 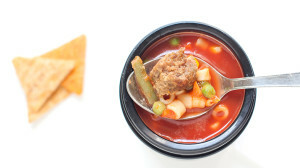 Do you have a question about kids’ school lunches?